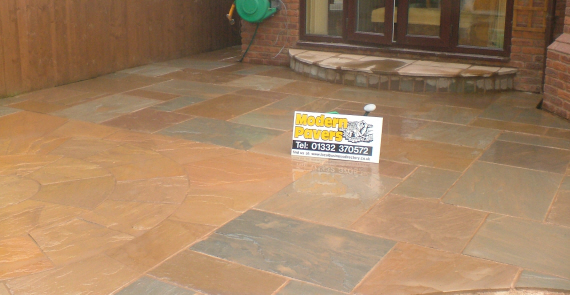 Our business has been established for many years and we carry out our work to the highest standards. 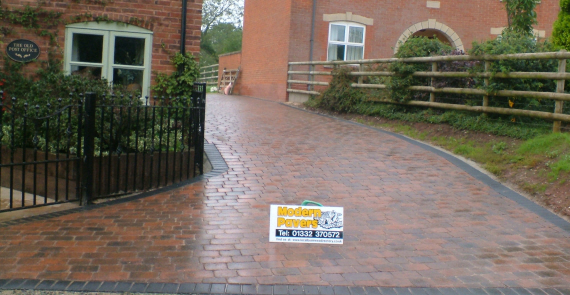 We are based in Derby but we cover a much wider area. 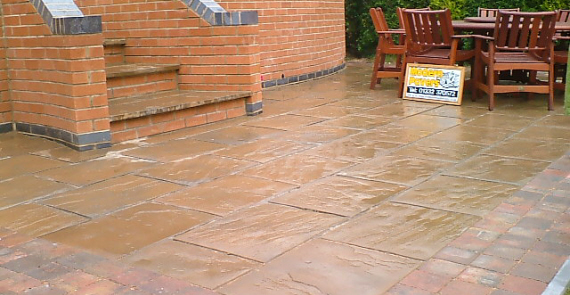 If you are unsure if we cover your area please give us a call as it may depend on the size of the job. We offer a very professional service and are a family business. 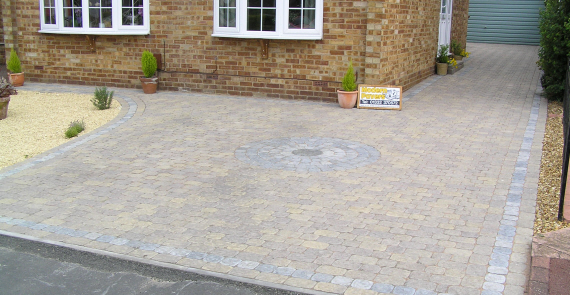 All our estimates are competitive and we will always do our best to match your exact requirements. 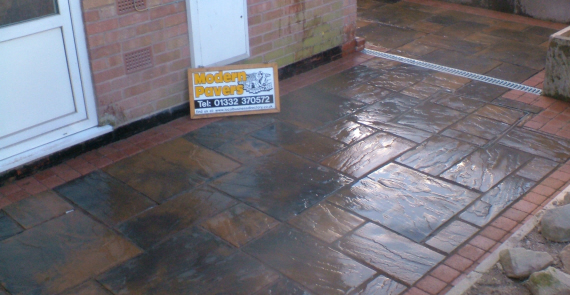 Give us a call today for a free quote on 01332 370572 or 07944 061629.